Thomas Phillips, born abt. 1830 in Drinagh, Lissonuffy, Roscommon, Ireland, son of William Thomas Phillips. Thomas was the husband of Maria Dooley; he died bef. 1881. John Phillips and Anne Phillips Hagan, children of Thomas & Maria (Dooley) Phillips, were both born in Drinagh, Lissonuffy, Roscommon, Ireland in the 1850's. 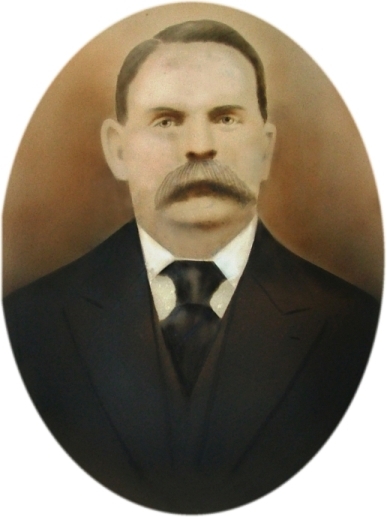 John travelled to RI in the 1880's with his wife and several of his children. Most of Anne's children also came to RI in the early 1900's with few exceptions and settled here. 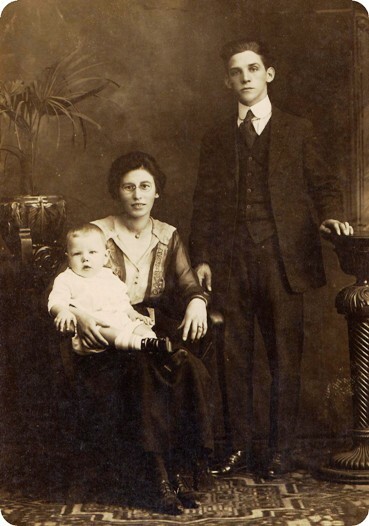 One - John Hagan seen in the picture with his mother - was homesick and returned to Ireland to marry and he stayed there. 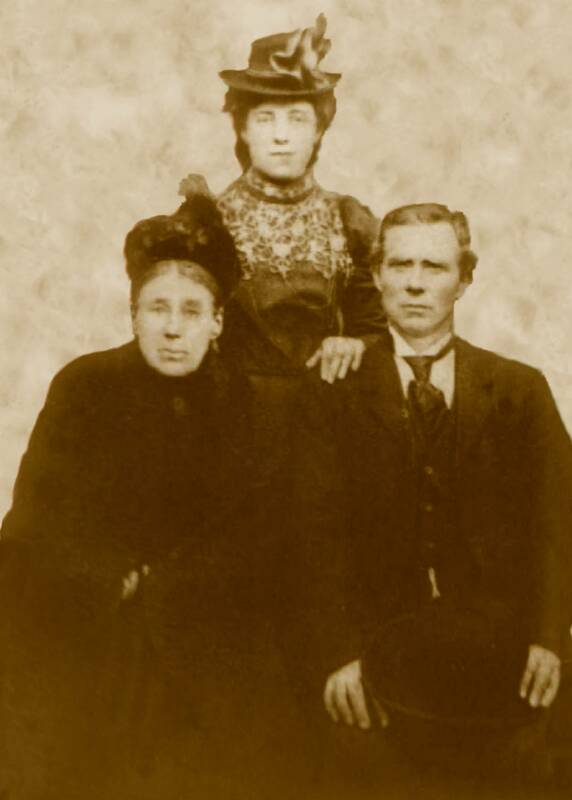 Michael Joseph Anthony Phillips Sr. and Alice (Imbeault) Phillips with their oldest son -- Jim Phillips.